ROMANCE WEEKLY BLOG HOP’S DEBUT! Today is the inaugural post for Romance Weekly. A bunch of us romance writers have gotten together, where we link to one another’s posts. In each post, the authors will answer three questions, which are different every week. So here are my questions/answers! 1. What made you start writing romance as opposed to any other genre of literature? Honestly, it’s because every story that I ever loved had at least some element of romance to it. Part of writing romance is about the HEA. We don’t always get those in real life–sometimes, the best friend dies. Sometimes, the hero stays dead. Sometimes, you won’t get your happy ending, no matter how hard you try or how much you beg your higher power for it. There will be times when the answer you get from heaven is no. 2. Why do you think romance continues to be a market leading genre? Well, first, I think it’s that people want a happy ending. In this age of high speed communication, we are inundated with bad news: kids shooting each other at school, people killing doctors in hospitals, flu outbreaks across the nation, starvation in Africa and the Middle East, war, famine, poverty. Bad things. I think, after awhile, people just get tired of it, drained of compassion and hollow inside. I think romance balances that out. 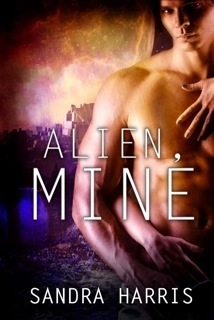 When someone picks up a romance novel, they know they’re getting a happy ending. That love will conquer all, despite all the bad stuff that happens to them. What romance novels offer, and what so many major critics of the genre fail to understand, is that romance is the one genre that consistently offers hope. It’s not all pain and blackness. In the end, the characters find real joy. There is beauty in that message, and in it, an implicit promise that, no matter how bad things get, everything will turn out as it should. I love the optimism in that. It’s why I started reading romances in the first place. 3. In what way do you see romance today reflecting the way women’s role in society has changed? Well. That’s a good question. I suppose it could be summed up this way: in the past, women had to wait for the men to rescue them. Now, the women can rescue the men. We expect our men to be strong and brave, but we expect the same thing from our heroines. We don’t expect our heroines to be able to punch out a bear (all the time), but we do expect that they will behave in a manner that will allow her to solve her problem for herself. When I think of the older romances, the women were relatively helpless. Certainly this was part of the zeitgeist–women were supposed to be domestic, young, virginal, subservient, and generally well-behaved. Romances today allow for poorly behaved heroines, older heroines, and working women and single mothers. Instead of having only those two infamous depictions of femininity–the Madonna and the Whore–most heroines today are painted with shades of gray, with flaws and strengths. Not every heroine is a virgin, but neither is she a fallen woman. Not every heroine is young, nubile, and sublimely beautiful, either. I think this reflects society’s changing values, where we are honoring people who are like ourselves rather than some idealized, false notion of perfection. I really hope that answers that question. Shucks, that was hard! Want to know what other people think on these topics? Follow the link to read more! I can’t wait to read what she has to say! So join me next Thursday as I embark on my Romance Weekly Blog! And click on the links to read about fabulous authors! Here is the second post for today. I’m participating in Collette Cameron’s blog hop, where, for following the authors involved, you have the chance to win some awesome goodies…one of them being my book, The Marker! All you have to do to win my book is leave a comment on the blog, and I will randomly choose the winner on January 30. 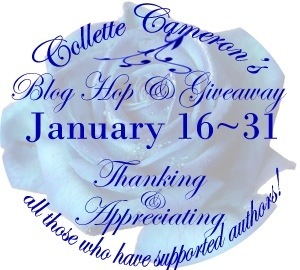 But to win other cool prizes, including a Kindle paperwhite, visit Collette Cameron’s blog! 1. I’m hoping to get in shape. Not Jillian Michael’s shape or anything like that–my goals are somewhat more modest. I used to think I wanted to run a 10K, but not anymore. Now, I just want to be able to hike the trails I want without sounding like Darth Vader about to throw a thrombo. We loved the camping so much last year, and there are some pretty fantastic trails I want to conquer. 2. 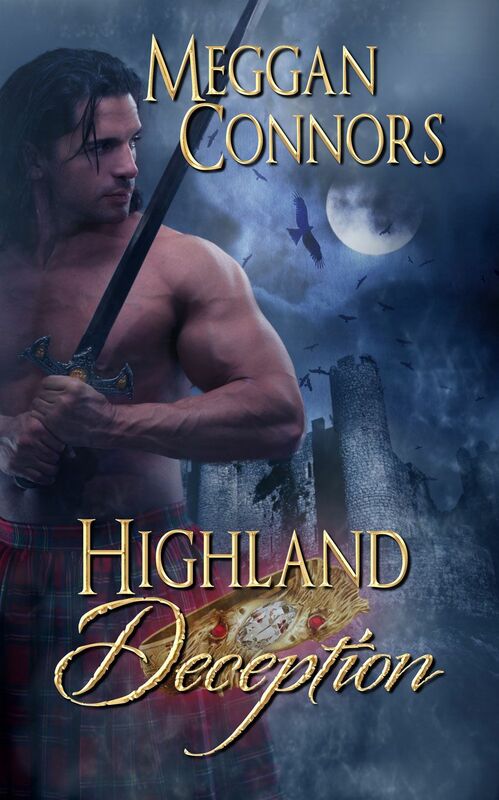 I’m going to finish my current WIP, and then I’m going to write another historical, I think, because I need a break from the series (and I’m finding myself missing historicals). 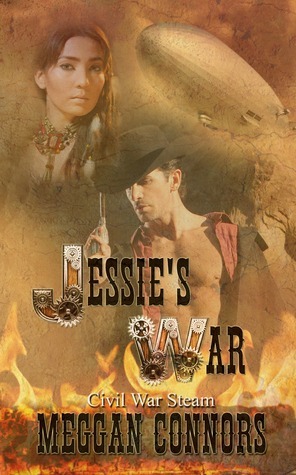 Once that’s finished, I hope to write the second in the series. In theory, I can do this in a year. We’ll see how it goes in practice. 4. I am going to master baking gluten-free bread. I’m okay at it now, but I get bogged down with the various flours. This past year, I tackled sugar free, gluten-free, and egg-free carrot cake. I know, I know, it also sounds taste-free too, because, let’s face it, eggs, gluten and sugar make things delicious! But it was actually pretty good. I substituted whey sugar and agave nectar for refined white sugar. While the agave nectar will raise blood sugar, it doesn’t spike it in the same way that sugar does, and the whey sugar is supposed to be diabetic friendly. Not that carrots are, but hey, it was Husband’s birthday. Monk even liked it well enough that she requested it for her birthday in a few weeks. 5. I really, really hope to garden this year. My back yard was kind of destroyed last summer when the sprinklers broke while we were on vacation. It was during a heat wave, and my grass died. Given that state of affairs, I now have a blank slate to work with for my garden. I want to grow kale, tomatoes and peppers (Pasillas and jalapeños are my favorites, but anaheims are good, too), and maybe some cucumbers and squash. Maybe even collard greens, since I’m so fond of them right now, and green beans. I’ve never been successful at growing greens or beans (my experience with greens is limited, and I can’t seem to make beans produce more than two beans per plant), so I guess we’ll see how that goes. For now, that’s it. It’s a pretty short list, but I think a rather ambitious one. I want to write and play in the dirt. All in all, those seem like admirable goals to me.